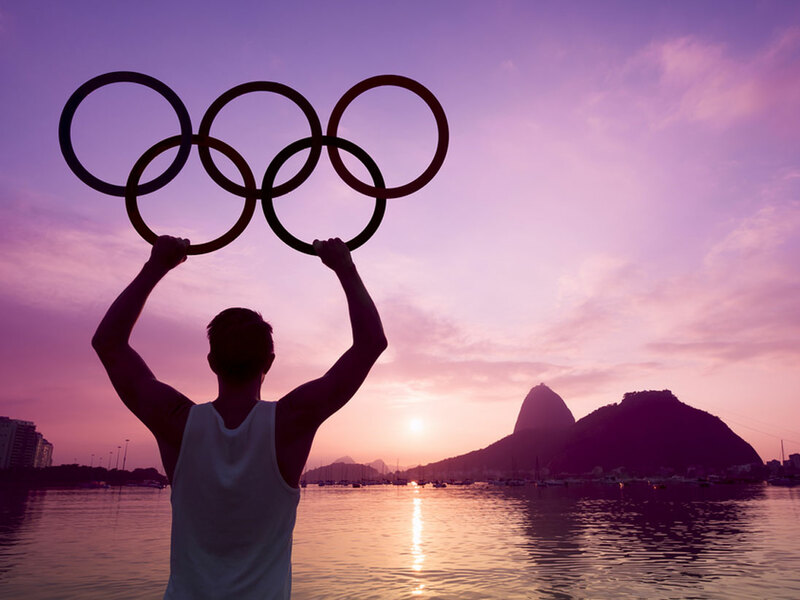 The infographic on social media olympics takes a look at conversations that ruled the social media world during Rio Olympics. Brazil and Argentina were the most spoken about countries on social, while Phelps and Djokvic were the most discussed athletes. Take a look, for a deeper insights. Social media is an omnipresent global force, renowned for its reputation to stir conversations, mirror opinions and exchange ideologies, right on the finger tips. The grandeur of this screen is literally driving the world by making unbelievable distances accessible with just an internet connection. Social media is currently running the throne; we’re pretty much aware and acceptable of this ruler and with such a gigantic empire of universal netizens, magnificently large events are apparent to be discussed under this roof. Conversations are driven of different genres and after the entrance of global Olympics this summer in Rio de Janeiro the world went frenzy behind screens relishing the beauty of sports, interacting and cheering for their countries through tweets, posts and more. A boon to mankind, social media has become the official metrics to calculate the success of a campaign or event and the digital uproar of Olympics is the raw evidence of its magnificence in the world of sport. Just to re-affirm the fact, social media is a world in itself and what happens in that world matters to us, exactly why Social Samosa graphically represented the Olympics that went on the social media, grasping data from mention.com for their viewers to witness what echoed on the digital space after the largest sporting offline event in Rio de Janeiro. This infographic represents the different aspects from brands to participants of the Olympics that shimmered on the digital platforms. The Data for this infographic has been sourced on 16th Aug from Mention.com dashboard on Social Media Olympics, check out the dashboard for live updates. #GIFographic - 10 Influencer Marketing strategies you should know!